Both Naturopathic Support and Rehabilitation Oncology Services offer integrative solutions that may reduce side effects of cancer treatment, improve quality of life and put a focus on lifestyle changes. 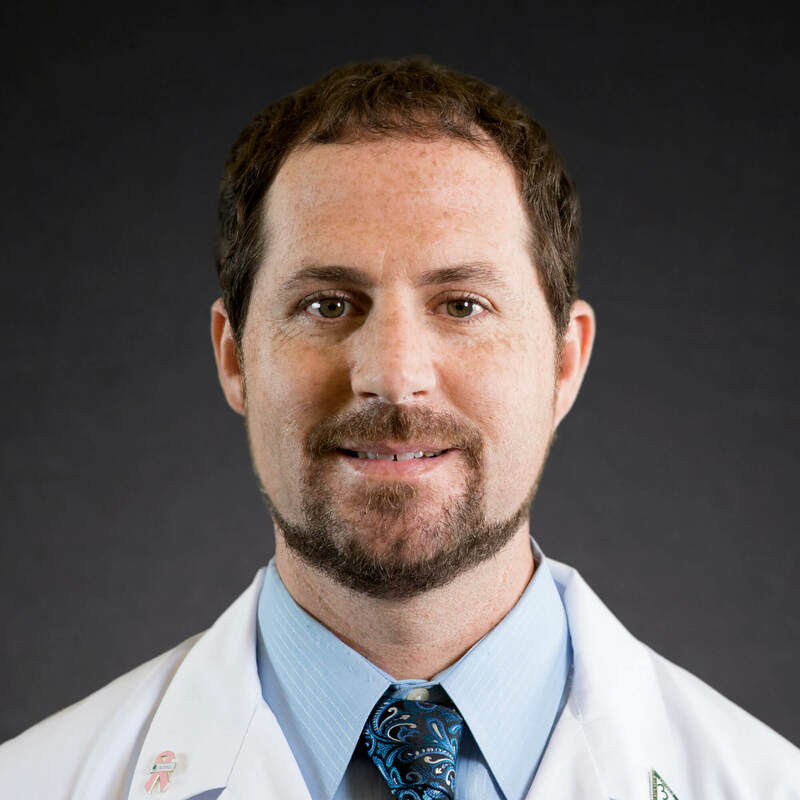 Daniel Kellman is Clinical Director of Naturopathic Support at Cancer Treatment Centers of America® (CTCA), Atlanta. Kellman has been a naturopathic provider at CTCA® since 2006, first at our hospital in Tulsa, Oklahoma, and then at our Newnan hospital in 2012. He is part of our successful integrative approach which relies on a collaborative environment and multi-disciplinary team approach, all under one roof. Kellman grew up in a medical family. His father was a physician and his mother was a nurse midwife and nurse practitioner. He says he was influenced by his parents' adherence to eating organic food from the garden and living close to nature. His father, Dr. Neil Kellman, practiced acupuncture, and nutritional counseling. Kellman’s father also spent several years in the West Indies doing humanitarian work. Kellman says his fondest memories of his father were the times when he accompanied him on house calls. Married with a son and a daughter, Kellman enjoys spending his free time with family and friends, playing tennis, hiking, biking and enjoying the outdoors.